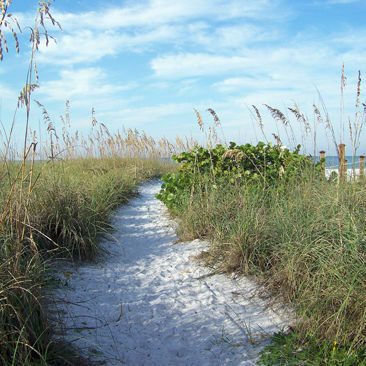 Florida's coastline is America's No. 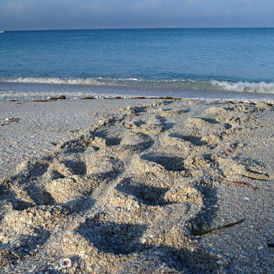 1 sea turtles nesting grounds and you can join walks to see them on Florida's east coast. 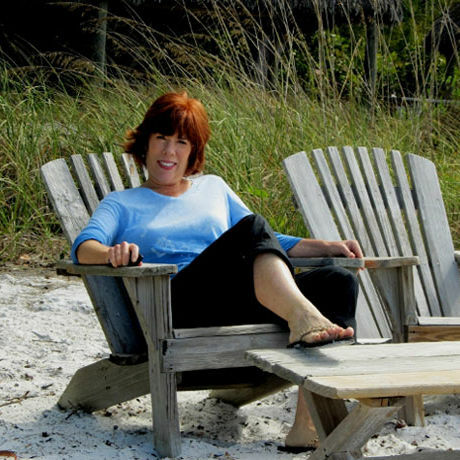 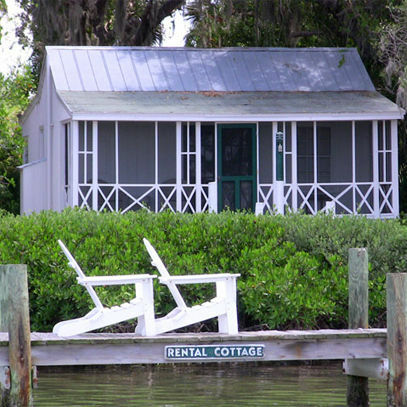 Authentic Florida shares some simple and affordable tips on how to enjoy real “Florida” living through travel, cooking, gardening, exercise, reading, art and decorating your home. 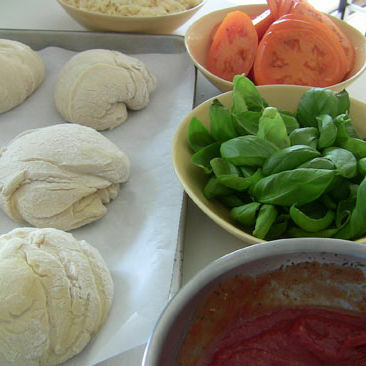 Grill homemade Florida pizza using fresh ingredients of cheese, tomatoes, peppers, herbs and whatever toppings are available that day at your farmers market or local grocery. 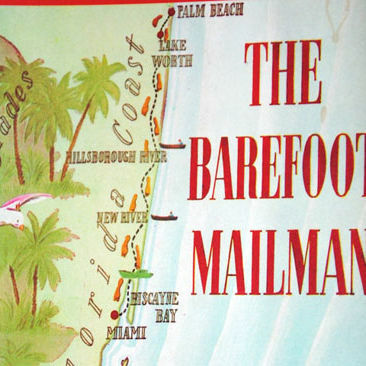 The Barefoot Mailman is an historical, romantic adventure story of a 1880's Florida postal carrier who walked along a 68-mile beach route between Palm Beach and Miami. 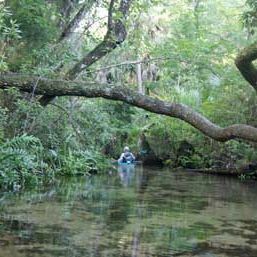 The Chassahowitzka River delivers old Florida charm. 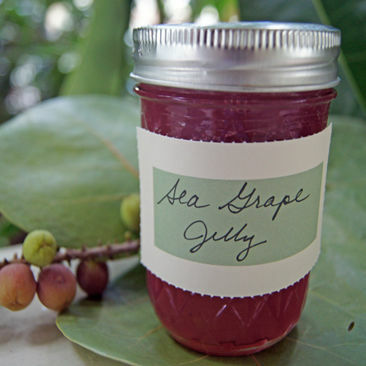 Try Authentic Florida’s delicious and classic Sea Grape Jelly recipe, made from sea grapes that grow along Florida’s coastline. 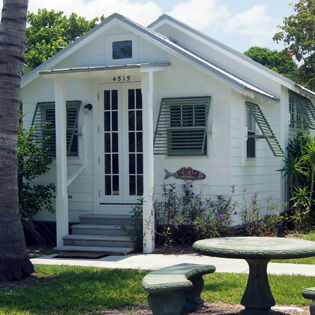 In Florida, our weather creates an opportunity to design and dwell in our unique homes, incorporating “Florida” as we interpret our own authentic personal space. 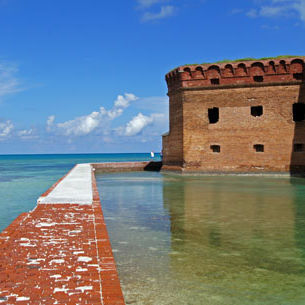 West of the Florida Keys and Key West lay the Dry Tortugas, an exotic combination of a national park, historical fort and a marine sanctuary. 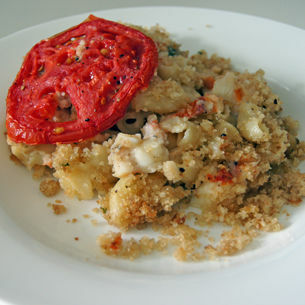 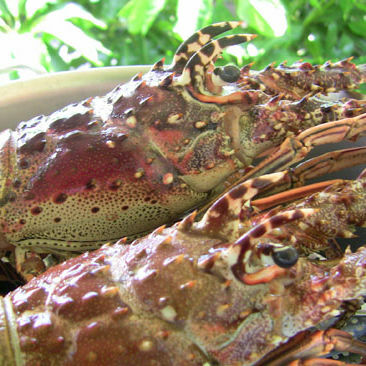 Authentic Florida prepares the ultimate comfort food of Mac & Cheese but with Florida lobster, freshly caught from the Florida Keys. 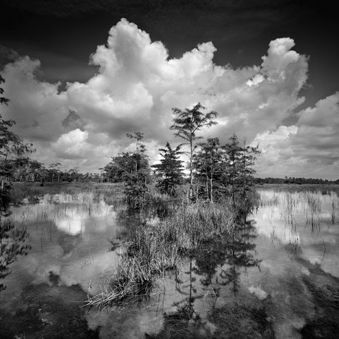 Authentic Florida writer Robin Draper pens an ode to the great Florida black-and-white photographer Clyde Butcher. 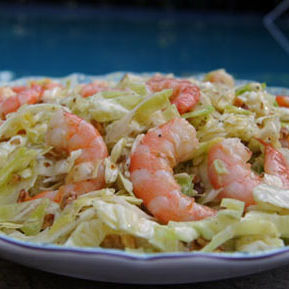 Authentic Florida whips up a simple Shrimp and Cabbage salad. 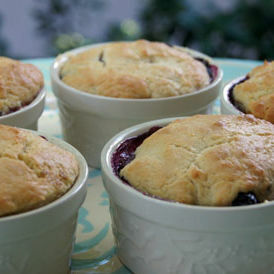 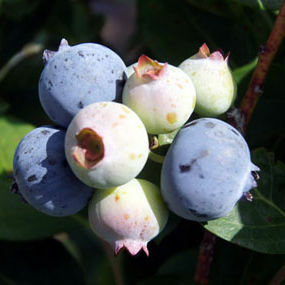 Now is the time to pick Florida blueberries, but don't wait too long, the season is short. 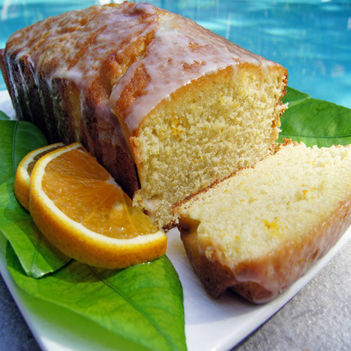 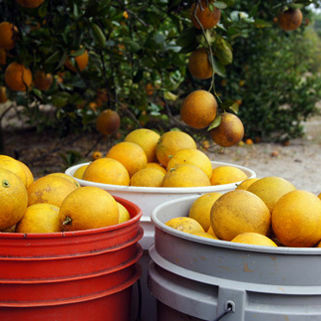 Authentic Florida shares a delicious recipe for Orange Pound Cake as the citrus season closes. 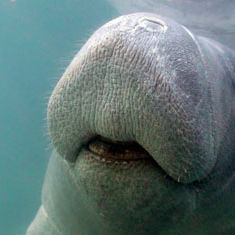 Now is the best time to see Florida's manatees as they cluster near warm springs. 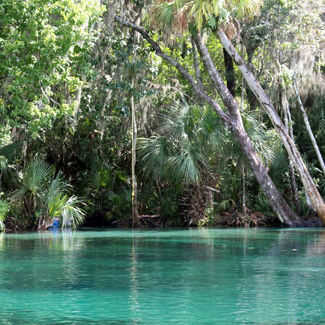 Authentic Florida shares best places to see Florida's gentle giants.